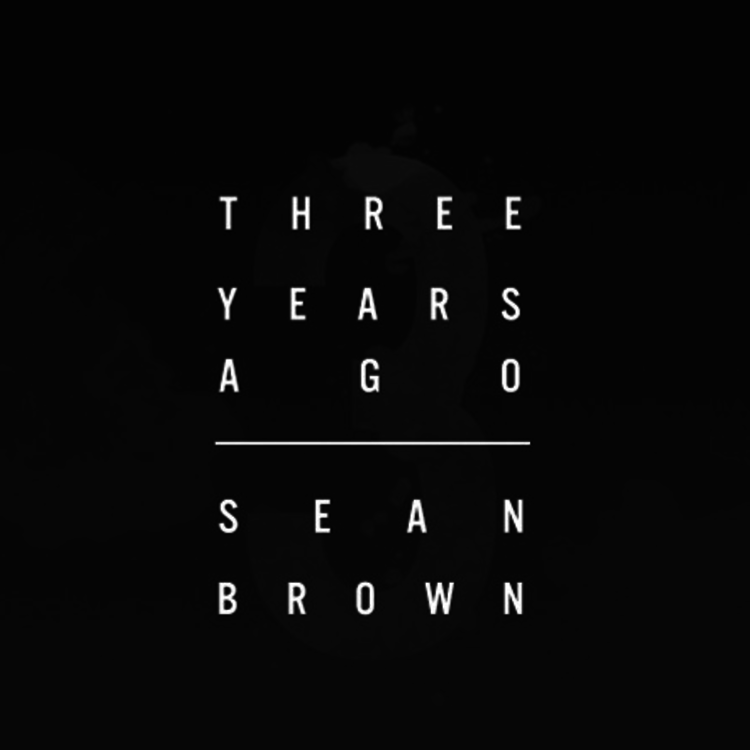 Bump Sean Brown new song, "3 Years Ago." 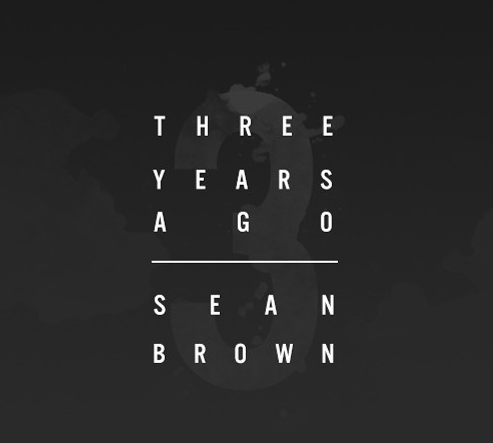 Only a month after dropping the second installment to his mixtape, Mascot, Sean Brown is at again with the his newest track, "3 Years Ago," part of his week-long series, "Sean Brown Music Week." "3 Years Ago" is a sweet ballad with a smooth, uber chill melody and a cute, corny hook that goes, "Trust me, you never know it's special 'til it's gone. We're not holding on for nothing, please believe me. We're far away from where we started from, but we're not holding on for nothing." Brown's gravely, slightly off-key voice adds a raw note to this love rap and the song is strikingly different from his other releases earlier this week, like "Please Don't Shoot" about the killing of Michael Brown. World War III in this place, I just want out now.